Good evening everyone, and I hope you had happy Miķeldiena weekend! For those of you unfamiliar with Miķeldiena, it's one of four seasonal festivals celebrated in Latvia at the turn of a season. Although the official equinox happened last Sunday, Miķeldiena was marked this weekend with different events and crafts markets throughout the country, the most major of which happened in Rīga's Dome Square on Sunday. For those of you who missed out, Ziemassvētki is just a few months away (believe it or not)! For those of you who haven't been following us or keeping track of Latvian politics on your own, this is the last edition of our weekly news summaries that will be published before the Saeima (parliamentary) election that takes place next Saturday. That means that our top story in the next edition will almost certainly be the results of has been a heated campaign full of twists and turns, and one that is still close to impossible to predict. To stay up to date on the latest election news, make sure to tune into our Facebook page throughout the day on October 6th for constant updates about result totals and any major news that might take place throughout the day. This edition you're reading now doesn't feature much about the election, but if you're new to Latvian politics and would like to learn more please check out our complete guide here or consider listening to Latvian Public Media's English language podcast here about some of the latest updates. Tens of thousands of people came out to greet Pope Francis on Monday, first in Rīga at a wreath laying ceremony at the monument of freedom and at an ecumenical service at Dome Cathedral, and then at a mass in Aglona in the east of the country (Latvia's most important location for Roman Catholics). He was also hosted by President Vējonis in Rīga Castle, and met with clergy members and other dignitaries throughout the day. This was the first visit by a Pope to Latvia since John Paul II's trip in 1993 just three years after restoration of independence. According to a report by LSM, the visit cost €1.16 million due to security and transportation arrangements. The visit was not without some controversy, as it came just weeks after the arrest of Father Pāvels Zeiļa for allegedly sexually abusing a disabled human trafficking victim, which conspiracy theorists believe was part of a conspiracy to make the heavily Catholic Latgale region (where the Pope visited) look bad. Saeima voted earlier this year to make the day of the Pope's visit an official bank holiday, which also caused a bit of controversy as Lativa's nearly 400,000 Orthodox Christians have been asking for January 7th (when they celebrate Christmas) to be celebrated as an official holiday. 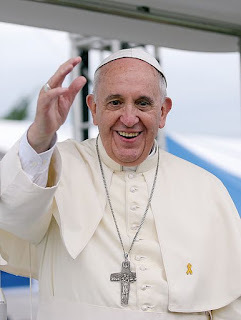 Pope Francis also visited Lithuania and Estonia before returning to the Vatican. 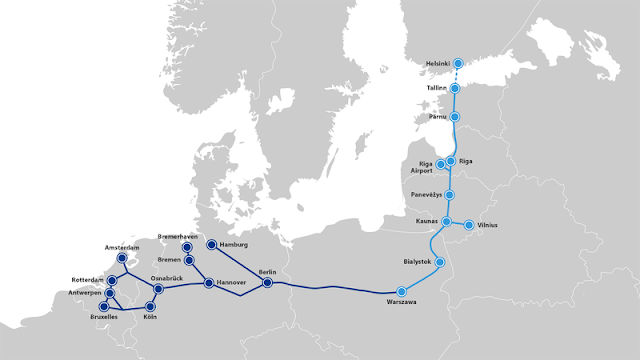 Rail Baltica CEO Baiba Rubesa announced her resignation on Thursday in a scathing half hour press conference on Thursday in which she accused all three Baltic states of mismanagement and self-interest in planning what will be the most significant transportation project in the region's modern history. 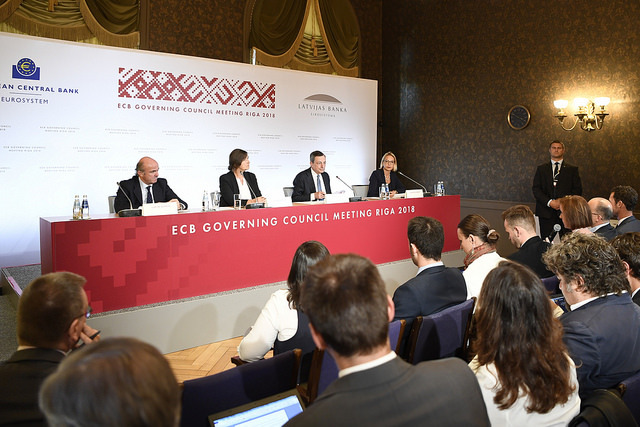 The former banking and energy executive had been expected to step down at the end of her current contract which would have expired in October, and has been the target of constant criticism from her Lithuanian and Estonian counterparts. In the press conference, Rubesa blasted all three Baltic governments for selfishly "playing poker" with the project, and called for a complete structural and financial overhaul as well as a European investigation. Three people were shot in a health clinic in Aizpute, a small town in western Latvia, around 3:30 PM on Sunday. Thankfully none of the victims seem to have life-threatening injuries, but police are still working out a motive for the shootings. 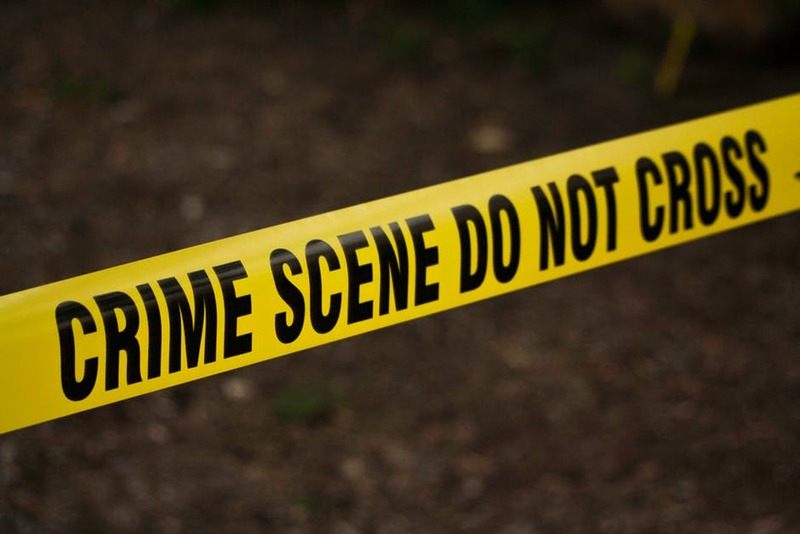 From what has been gathered so far, it seems that the victims were specifically targeted by an assailant driving a Porsche Cayenne. According to the Liepajnieki.lv news portal, all three victims are foreign nationals. 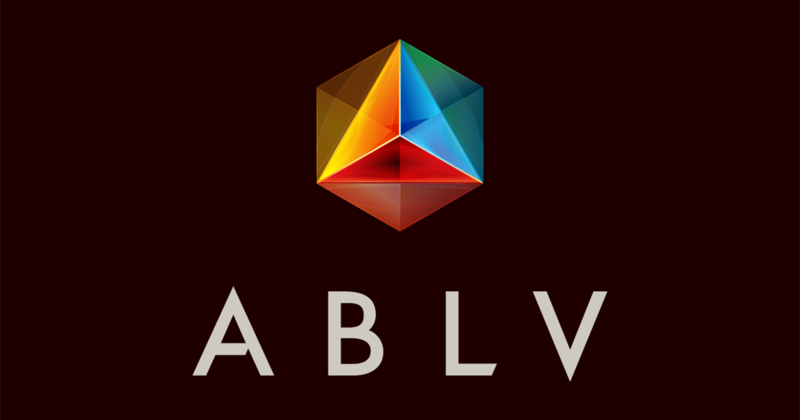 98% of deposits from the defunct ABLV bank, which began a self-liquidation process in late February after being blacklisted by US government agencies due to alleged money laundering, have been claimed by 3300 creditors for a total of roughly €2 billion. Creditors who still haven't made claims for their deposits may still do so, but their claims will be processed later according to a bank representative. 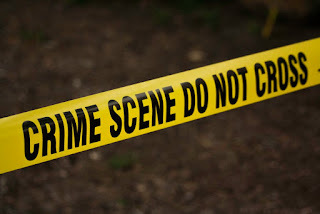 The bank was targeted by US agencies after evidence came out that money laundering operations were being conducted for clients connected with the North Korean military among many others. 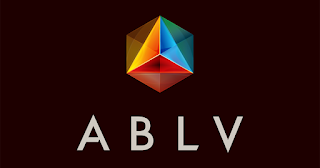 Latvia's state financial regulator approved the bank's self-liquidation plan in June, but there has been criticism that a lack of transparency in the process could lead to destruction of evidence of other frauds that the bank has been accused of. 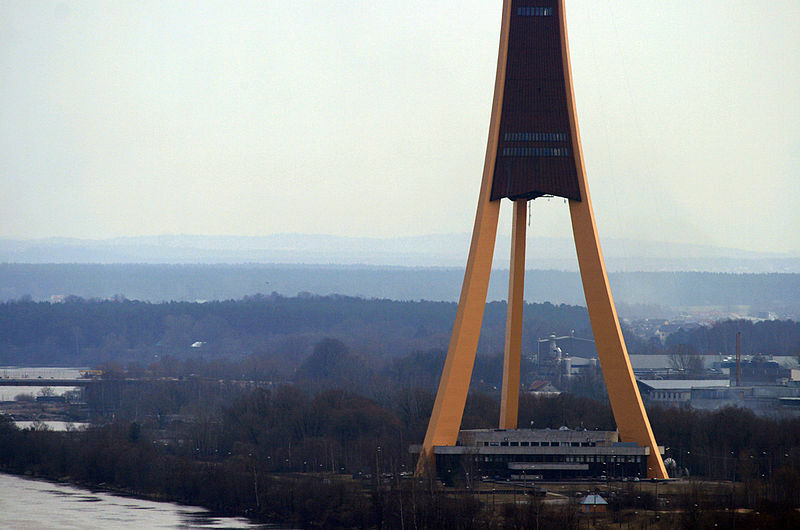 A 50 million Euro plan to radically renovate Riga's 368 meter TV and radio tower by 2023 was unveiled on Wednesday, including the addition of new observation decks, a restaurant, and the world's largest Foucault pendulum of its kind (72 meters) that will hang between the tower's legs. The 368 meter tower was originally built with funding from the Soviet government between 1979 and 1989, and is the tallest free-standing tower in the EU, the third tallest in continental Europe, and the 15th in the world. The tower will be repainted using Latvia's national colors, and the grounds around the tower will be reconstructed as well as a park. For an idea of how the area will look after the work is done, you can check out a video made by the developers here. The state's anti-corruption bureau (KNAB) has formally requested that former member of Saeima Aksolds Kļaviņš, a member of the governing Zaļo un Zemnieku savienība (Union of Greens and Farmers, abbreviated as ZZS), be prosecuted for his misuse of government fuel money (intended for covering transportation costs of parliament members) to help fund his sports goods and printing business. The scandal dominated headlines late this summer when the existence of a recording of former Prime Minister and fellow party member Indulis Emsis warning Kļaviņš over the phone that he was under investigation, leading to allegations that current Prime Minister Maris Kučinskis (also ZZS) abused his power as head of government to warn party members about KNAB's secret investigation of Kļaviņš' ahead of the election. Kučinskis has denied any wrongdoing, but the affair has been a setback for the ZZS party as they have tried to emerge from the popular image of a party of corruption dominated by Ventspils mayor and oligarch Aivars Lembergs. 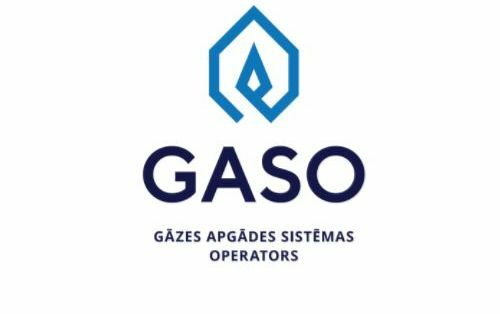 Gaso, Latvia's consumer natural gas monopoly, had a new payment system approved by the State Public Utilities Commission (SPRK) which will raise minimum monthly prices across the board but also decrease the average monthly payment. The company claims that the tradeoff is in order to fund renovation of the country's aging natural gas distribution system, as 20,500 customers who use low amounts of gas each month will benefit from the renovations as well. The firm also claims that the new payment system is 18% less expensive than the original plan submitted in 2017, and that prices will go down an average of 8% for consumers. 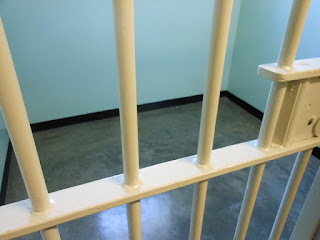 Ruslans Bondars, a 38 year old Latvian citizen, was sentenced on Wednesday to 14 years in federal prison for running a hacking service called "Scan4you." The service allowed customers to test if viruses they created would be detected by anti-virus software, which according to prosecutors caused government agencies and businesses to lose over $20 billion to hackers from 2009 to 2016. Bondars was arrested along with a 36 year old Russian accomplice in 2017 and extradited from Latvia to the United States, where they were tried and found guilty earlier this year. On Tuesday afternoon, a fire broke out in the tower at St. John's church in Pinķi, a suburb of Rīga to the city's west. Renovation work had been planned on the tower and scaffolding had already been built around it, but the renovation itself had not yet begun. Although it seems that the fire did not significantly damage the downstairs of the church, the congregation does not have the required estimated 50,000 euro to make repairs and will soon begin a donation campaign. On Friday, scientists from throughout Latvia took part in the 13th annual European "Scientist Night," educating the public about the latest in research at over 50 locations throughout the country. The Riga Conference, the largest yearly security and defense related conference in the Baltic states, took place at the Latvian National Library this weekend, and was attended by over 700 experts in the fields. Our correspondent Kristen Carlson was at the event on both days, and we will have a complete guide to the conference posted sometime later in the week. Although the latest polling data shows that many voters remain undecided about the election coming up on Saturday, it seems that the wide majority of our Facebook readers have already made up their minds. As we mentioned earlier, remember to "like" our Facebook page so that you have regular updates on election day about any major news or results that come in. That's all for now. Make sure to keep an eye out for our report about The Riga Conference which should be posted in a few days, and see you here next week when we have a new Saeima!